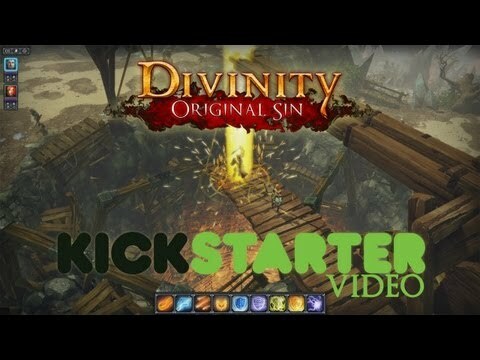 Divinity Original Sin goes back to the roots of memorable and beloved cRPGs, featuring isometric, party-based gameplay; turn-based combat; gripping dialogues; choice and consequence; enthralling story; profound character and party development; a big interactive world filled with characters and items; free exploration... There is one main goal, and how you get there is completely up to you. Of course, everything is more fun with a friend and so is Original Sin: drop-in, drop-out multiplayer takes care of that, both online and locally. 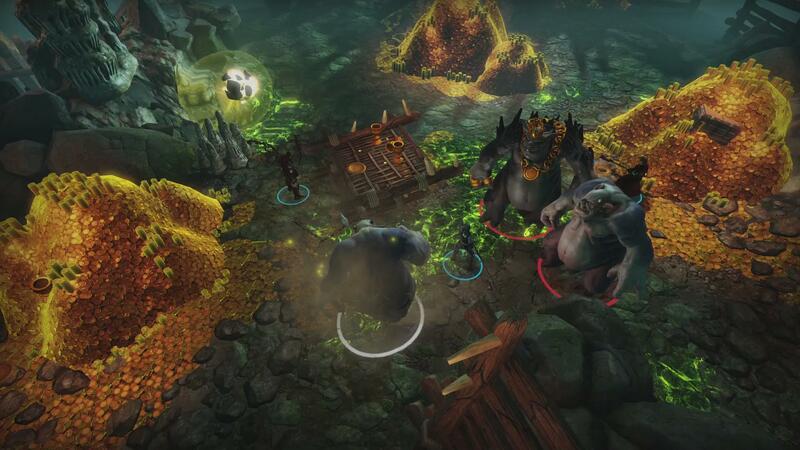 -Experience gripping, party and turn-based combat. -Play in coop multiplayer and engage in coop dialogues. -Social stats shape inter-player relationships. -Get your hands dirty: create your own adventures and share them online. 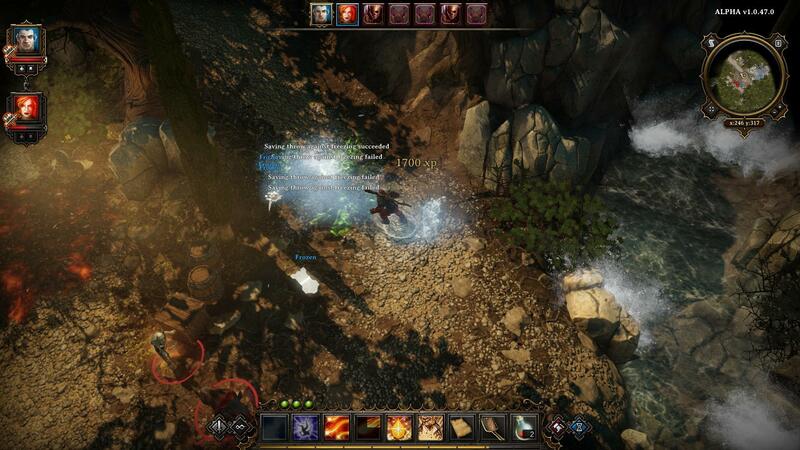 -Unravel, a deep and epic story, set in the early days of Rivellon. -Become part of a reactive, living world. -Endless item interaction and combination possibilities. Complete overhaul of loot generation matrix. Expect much cooler treasure. 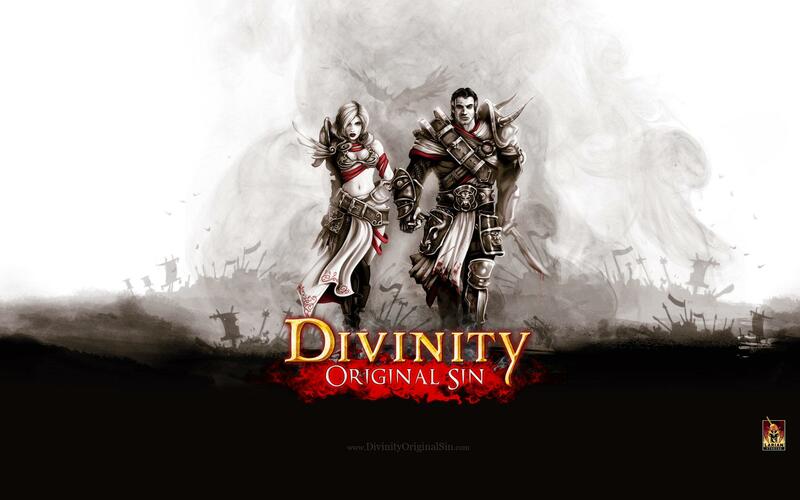 Added 135 music tracks, including some all-time favourites from previous Divinity games. Added a new “Way of the Rogue” ability and a variety of new Rogue skills. Full overhaul of your Homestead at the End of Time. You can create different user profiles, so your little brother or sister can play, too. Difficulty settings have been added, so players can pick which sort of experience they prefer. Added formations, both in turn-based combat and in real-time, for optimal tactical positioning. 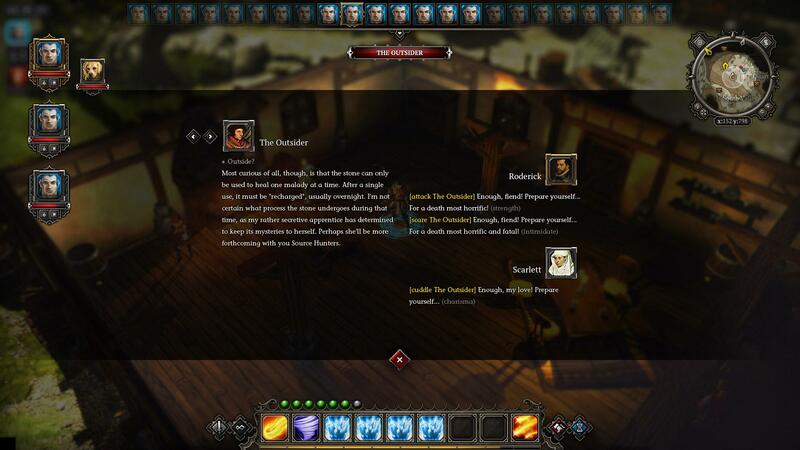 All players playing Divinity: Original Sin can now chat with each other, making it easier to form multiplayer groups within the community. Added an “Illusionist Mirror” through which you can change your player’s looks in-game. Replaced “repair” with “blacksmithing” and charm/intimidate/reason abilities by “charisma”. Amended stats of “Way of the Ranger” skill Skill. Stats now level up with the characters, e.g. a level 1 flare is still useful at level 15. Added plenty of new skill visual effects. Skills now have certain requirements. You can still learn a skill by boosting the relevant ability artificially, but once you lose the boost, you won’t be able to use the skill anymore. Full overhaul of all lighting, shading, and zoom. Get up close and personal! You can now give commands to each party member. Commands will be executed even if you’re focused on another party member. Party members avoid traps. Traps can be disarmed with disarm trap kits (an alternative solution to blowing up the trap, which may destroy neighboring objects). Journal now tracks the recipes you’ve learned. You can switch between party members while trading. There is now an interface to assign companions to other players in multiplayer. Several stability and performance fixes were made, in addition to loads of bug fixes. Most of the remaining networking issues should be solved now, too. Mac version is live! Early Access Beta Update! 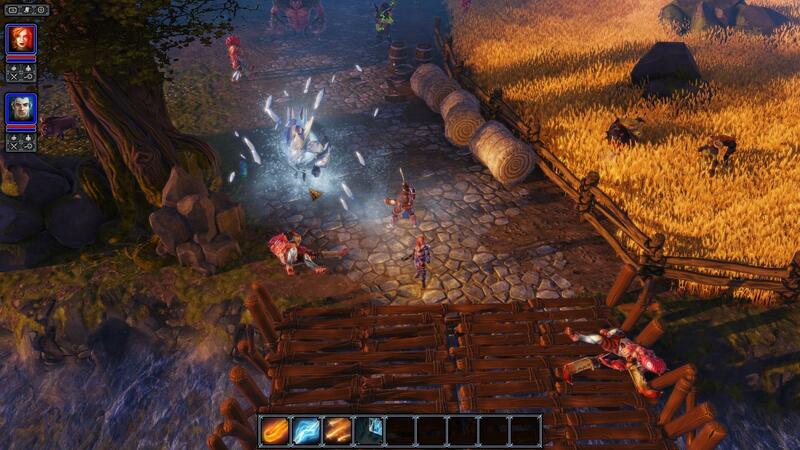 Divinity: Original Sin on Mac Mac gamers often get the short end of the stick, but not so with Divinity: Original Sin. 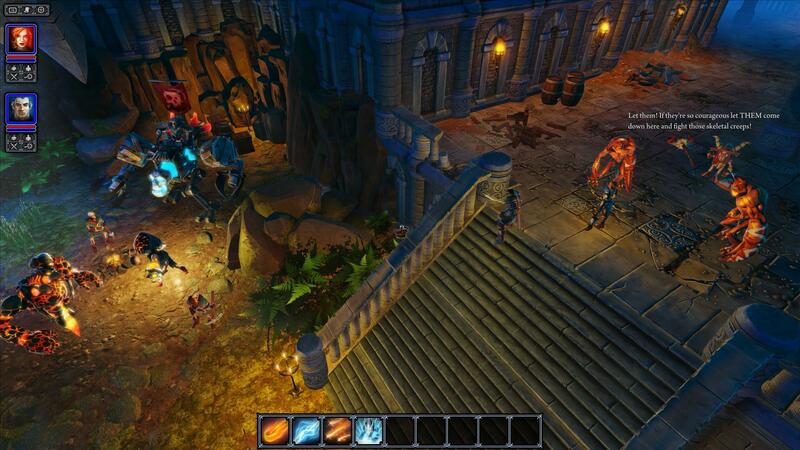 Mac and PC gamers can play Original Sin together in co-op, and purchasing the game on Steam gives players the option of which version to download. The Mac version features full Retina support, improved Laptop Mode and is optimized to run on a wide range of systems. 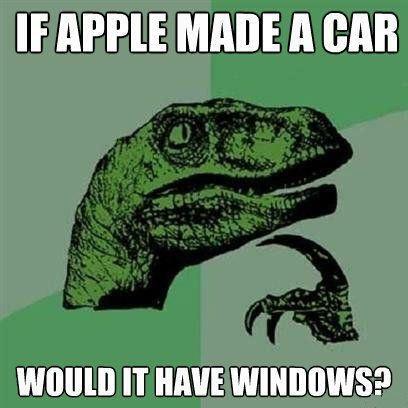 The game's minimum requirement is OS X 10.8/10.9 with 4GB of memory. 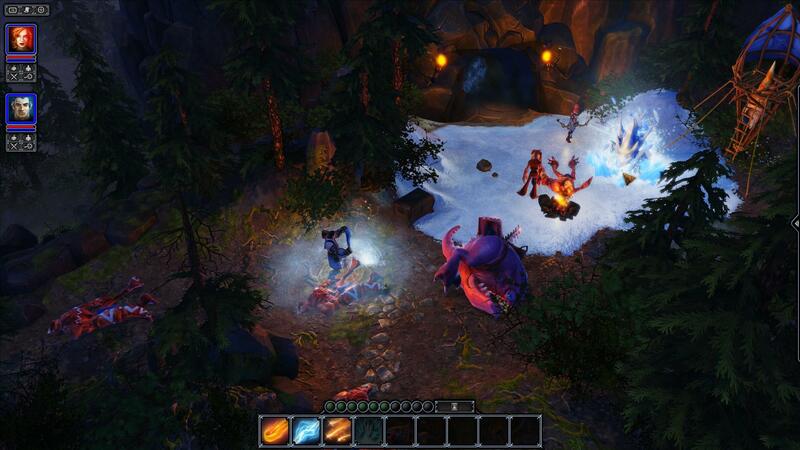 The game will run on Intel HD 3000 & 4000 graphics cards, but those should be considered minimum requirements. For integrated chipsets like Intel Graphics, we highly recommend 8GB of memory. The recommended configuration for Divinity on OS X is either Intel Iris (Iris Pro) integrated chipset or NVIDIA GeForce GT 750M and higher video cards. The game will allow you to play on Retina resolutions, but you will require a MacBook Pro with a discrete adapter to achieve good performance. The game also supports external monitor playback for notebooks. Game now runs on Mac. Mac & PC players can now play together. New 'Laptop Optimised' mode will keep your game running smoothly, whether you're travelling by air, sky, or sea. Touchpad control support is also added. Steam Cloud saves are active, so you can continue savegames from several devices. 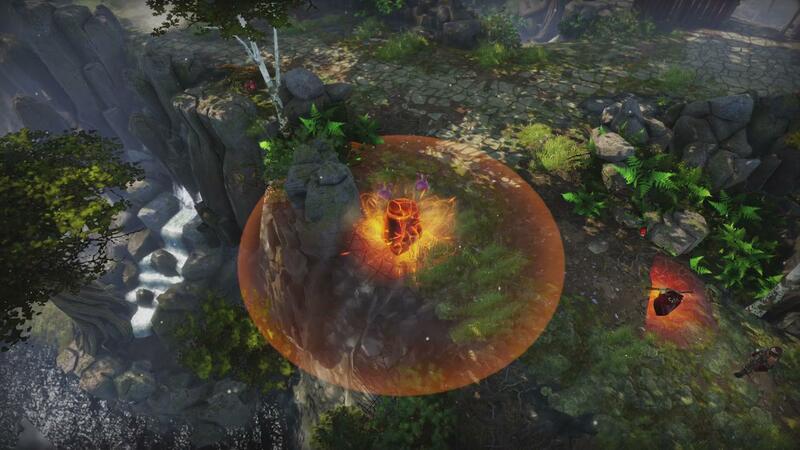 AlI now adapts its tactics to players and environment and can make use of potions and special arrows. Pouches allow you to easily organize items in your inventory. Abilities have been revised to better support classless character builds. Skills and spells can now be “unlearned". 10 extra talents have been added. Talents, skills and spells now have requirements. New skill FX. Go on, summon a spider! You can now use objects from within an inventory without selecting the character that owns the inventory. Quality-of-life improvements including inventory sorting, context-sensitive item menus, a dialog log, action-point usage previews, and more. Numerous bug fixes and balancing changes. With just a couple thousand physical copies available for purchase and absolutely packed with content, the Collector's Edition is a must- have for any Divinity fan - or any RPG aficionado - and is now available via vault for 69.99 EUR.